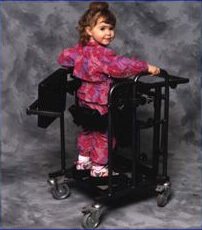 Our Standing Wheelchair range include sitting & stand up wheelchairs and standing aids. 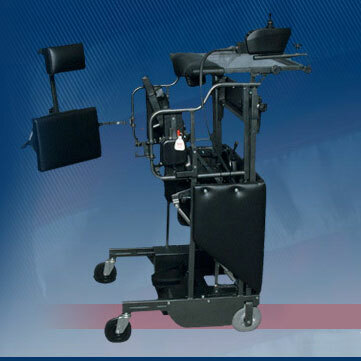 From Sweden Permobil have electric sitting, standing wheelchairs. 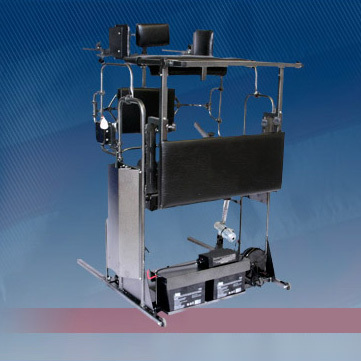 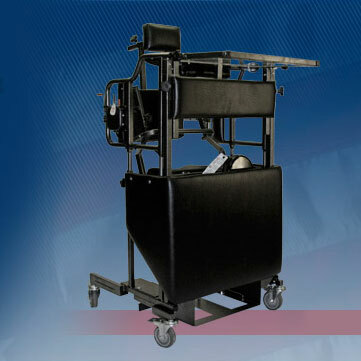 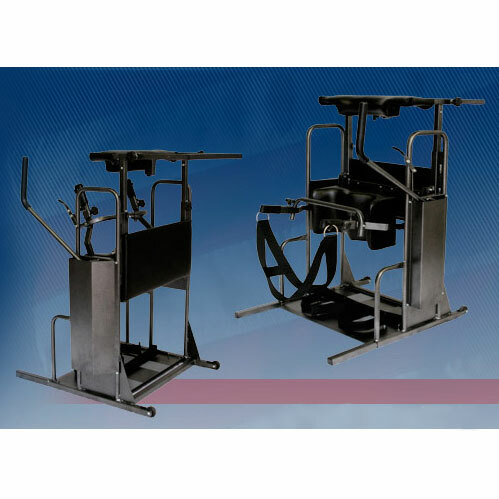 From USA the StandAid hydraulic or electric powered standing wheelchair frame is a great standing and walking aid. 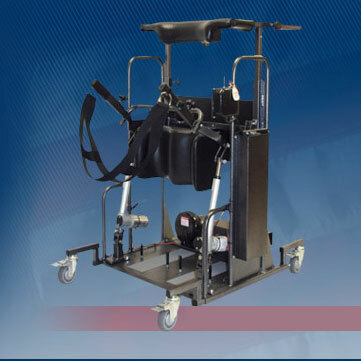 From Germany THERA produce the innovative Balance Trainer, a standing and balance aid in one rehabilitation aid.